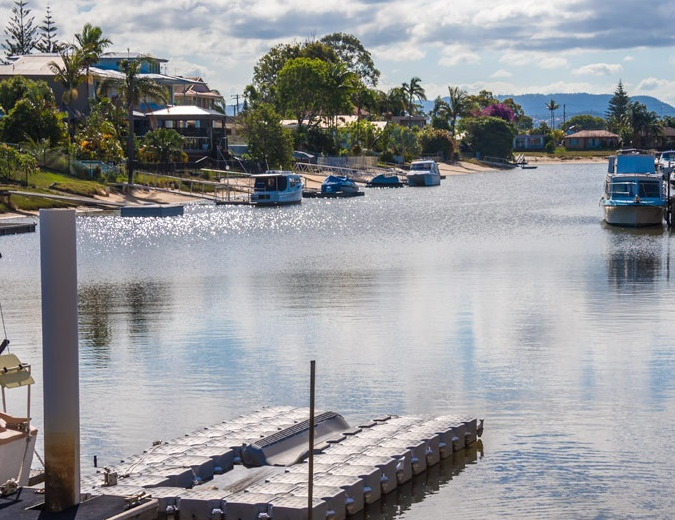 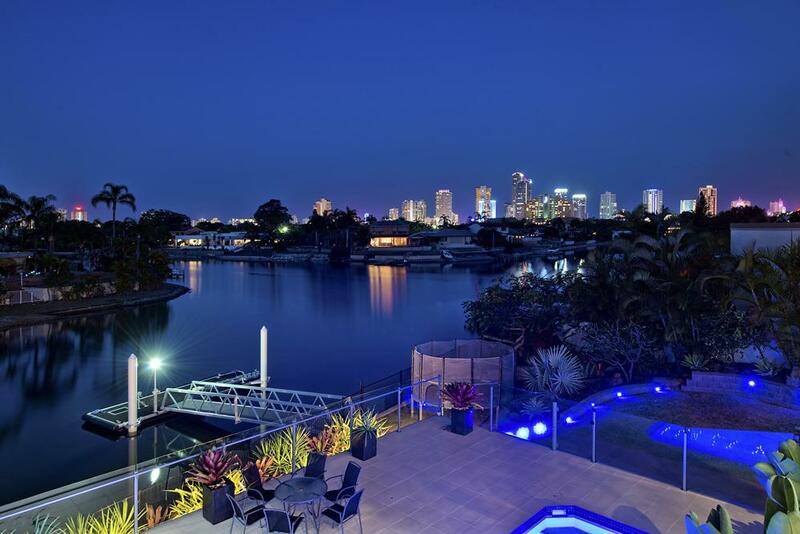 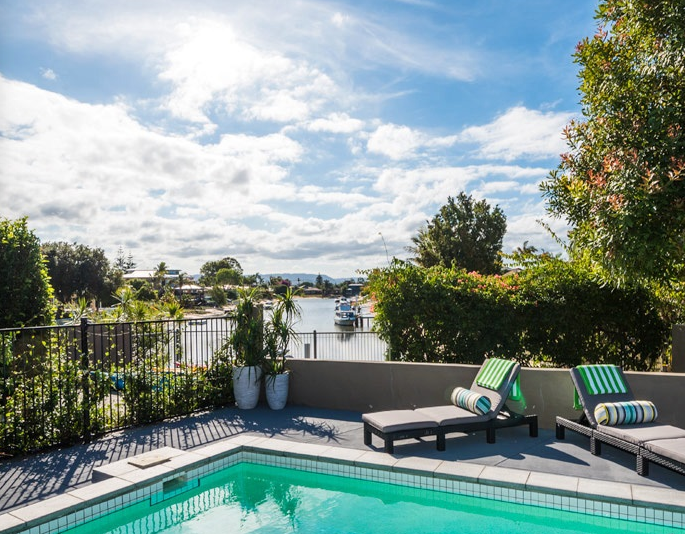 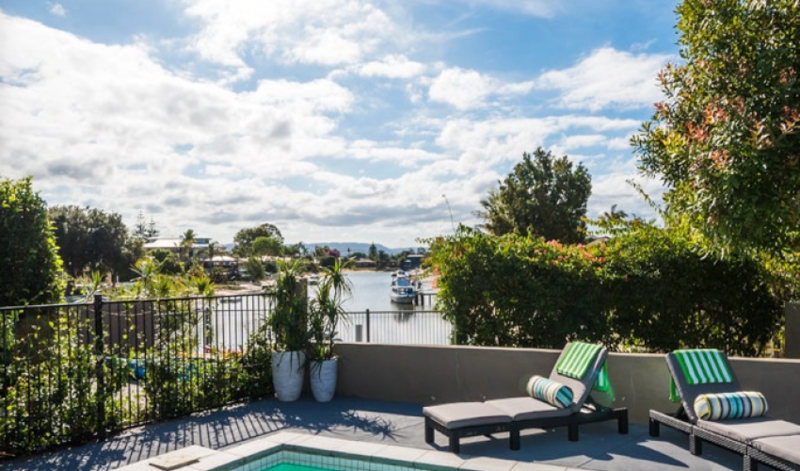 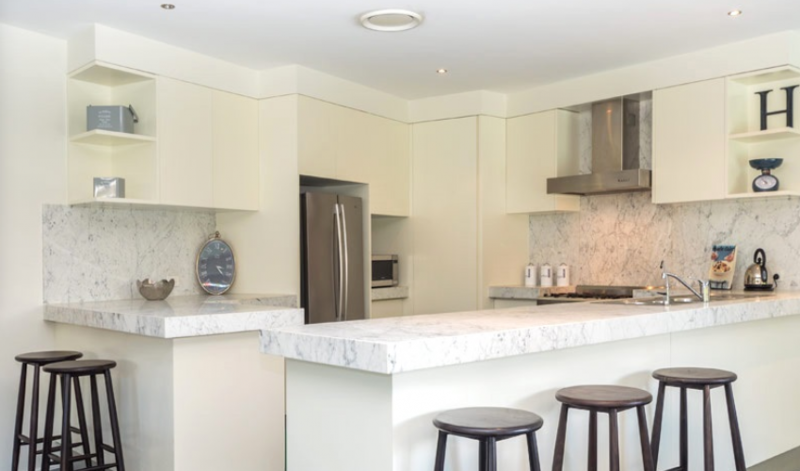 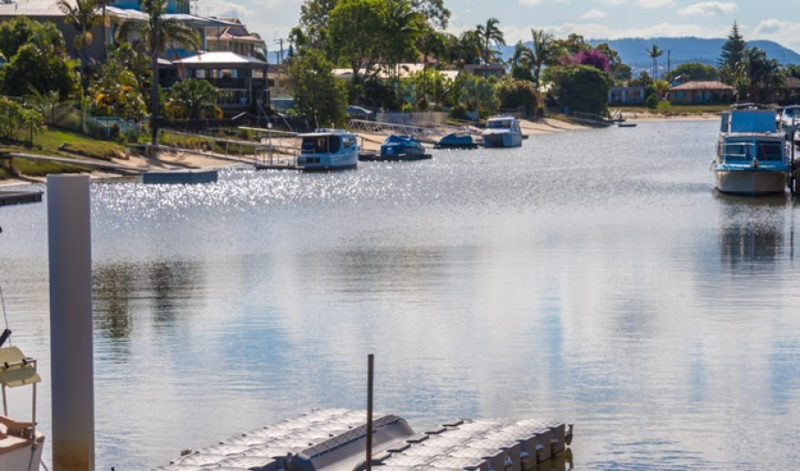 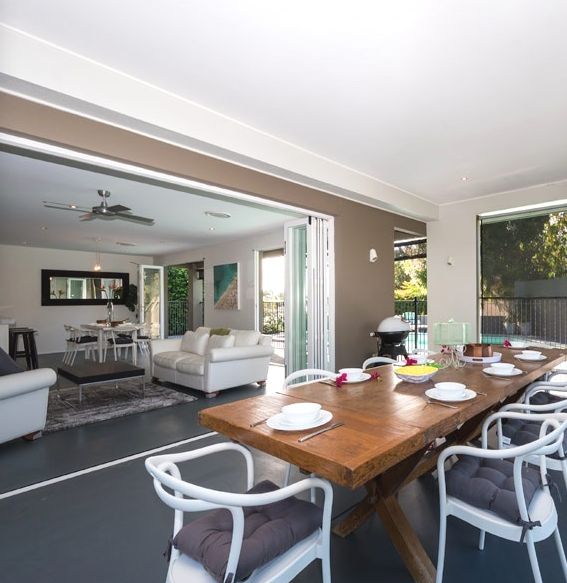 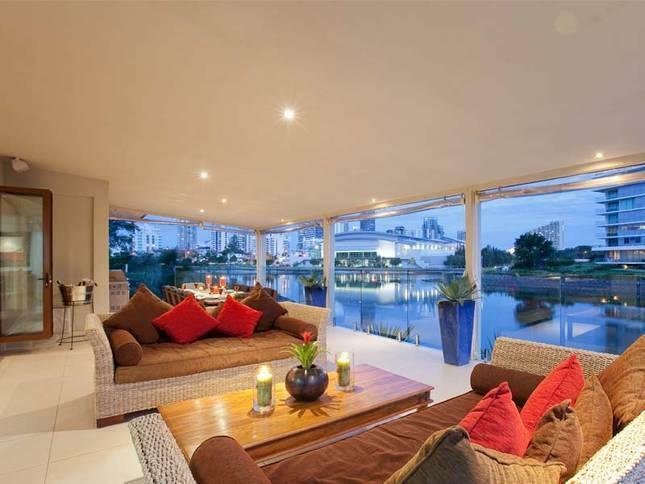 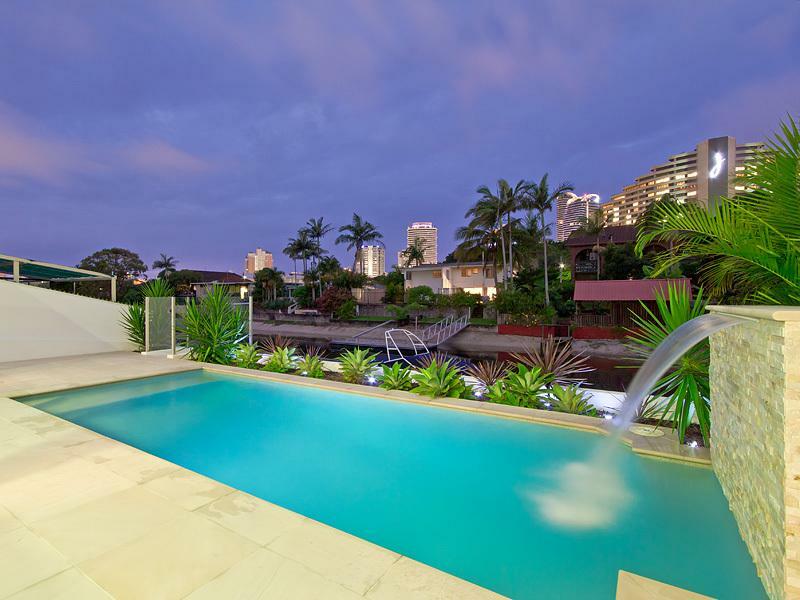 This Broadbeach Villa is a private waterfront oasis within a HIGHLY SOUGHT AFTER location in the heart of Broadbeach. 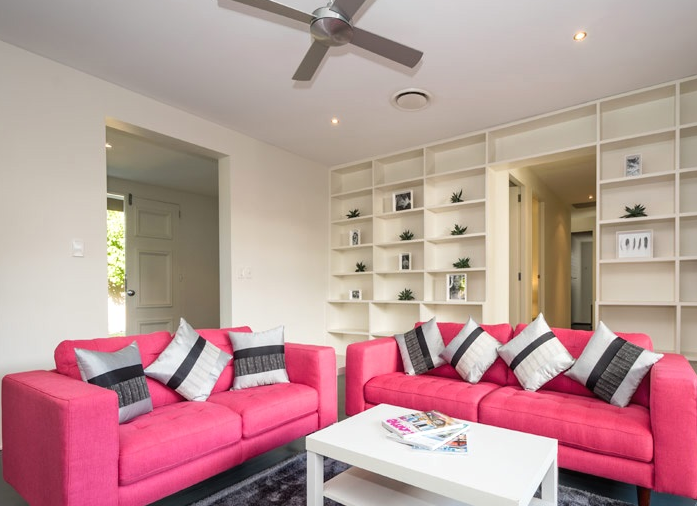 This is the ideal place to relax and unwind in luxurious surrounds, light, bright and airy spaces with a true sense of coastal sophistication. 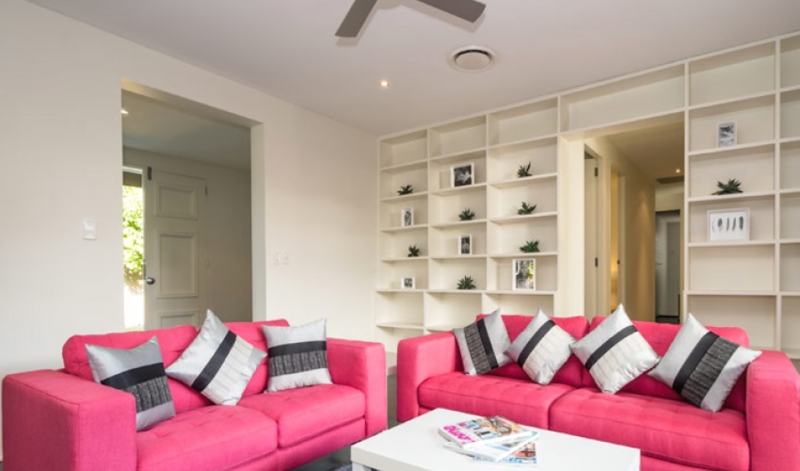 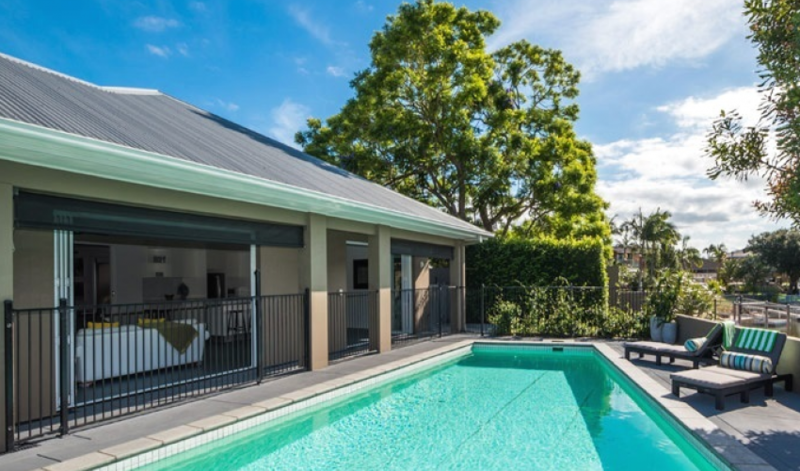 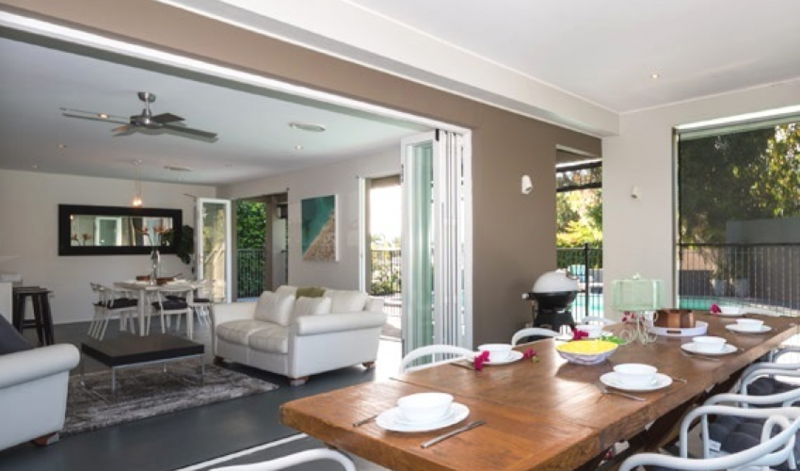 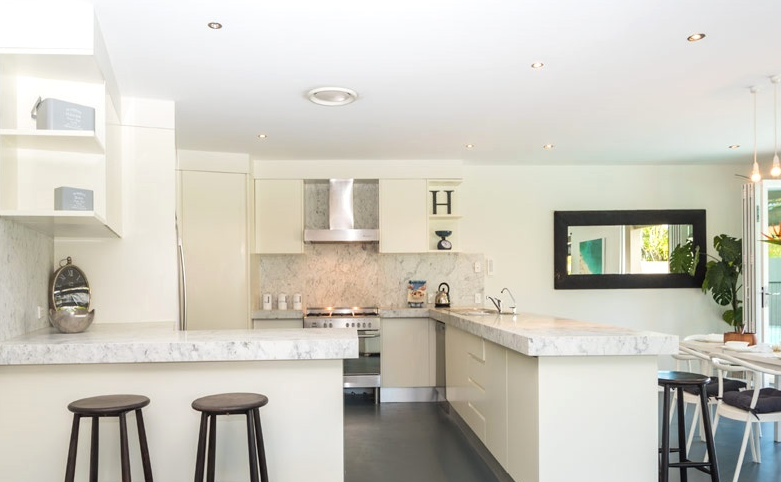 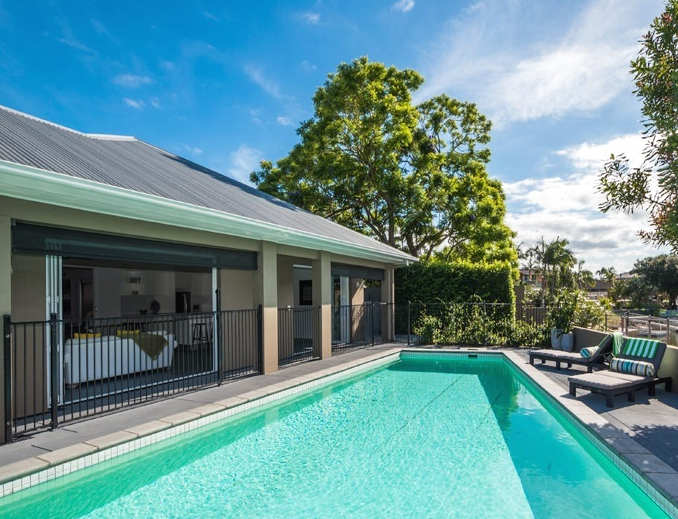 This villa can easily accommodating 1 – 2 families or couples seeking a luxurious private getaway on the stunning Gold Coast.